Dr. Cynthia McQueen over the past 30 years has served in one of the following capacities: Superintendent, Principal, College Professor, Vice Principal, Guidance Counselor, and teacher. She has a bachelor’s degree, dual master’s degrees, and a Doctorate. 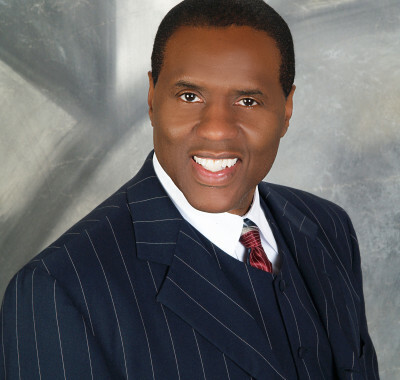 Dr. McQueen is also a former television show host, radio talk show host, radio announcer and newspaper reporter. Dr. McQueen has been nominated for the following awards: Outstanding Young Women of America, Dynamic Women We Admire, Educator of the Year and Black Marriage Day: Couple of the year. 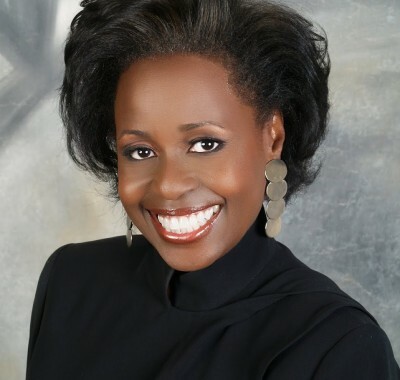 Dr. McQueen, who is an author, has been featured in Virtue Magazine Outstanding Women Issue and Spectacular Magazine’s Woman of the Year issue. In March 2015 Dr. McQueen was nominated to become a member of the North Carolina State Board of Education. Dr. McQueen is a member of a myriad of groups, including the National Association of Elementary School Principals, The National Alliance of Black School Educators, Black Lead Schools of Choice and serves on the board of The North Carolina Public Charter Schools Association. Mr. Don McQueen is a successful entrepreneur, with an iconic career as a stockbroker, pharmaceutical regional sales representative, mortgage broker and educator. Mr. McQueen is truly a pioneer who invented, marketed an incredibly successful line of Gluten Free Foods in 1996, long before the gluten free craze hit the United States. Over the past 20 years, Don McQueen’s gluten free products continue to be extremely popular with consumers. Mr. McQueen has a dual bachelor’s degree in Science and Psychology and has headed a plethora of community organizations in Canada and in the US over the past 30 years. He has traveled the world in order to learn how our children might play a more profound role in global development. He has visited Africa, Europe, Thailand, China, The Caribbean, Central America, Korea, and Mexico. Mr. McQueen lived in Canada for over a decade with his wife of 40 plus years, Dr. Cynthia McQueen, and their two children. His work with some of America’s top fortune 500 companies such as General Motors and Upjohn Pharmaceuticals where he operated as a District Manager is what he brings to the Charter School movement. “You must not be afraid to do a lot of leg work in order to accomplish your objective”. Known as a fair but firm Executive Director, he is most often found working at the grassroots level acting as a catalysis for massive and immediate change. This is how Torchlight Academy was built when in 2002 he and his wife were asked to take over a failing Charter school, just days away from losing its charter. It is now one of the most popular and successful charter schools serving impoverish children in Raleigh, North Carolina. Torchlight Academy now serves over 500 students Kindergarten- Grade 7. Torchlight recently ranked #1 in student academic growth in Math and Reading among all charter schools in the state of North Carolina.